Made of 1/8" black neoprene,. 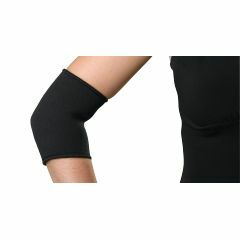 AllegroMedical.com presents The Neoprene Elbow Supports. Made of 1/8" black neoprene,. anatomically contoured to reduce bunching.